Couillard's Corner - What is a Reasonable Offer When Buying a Home? 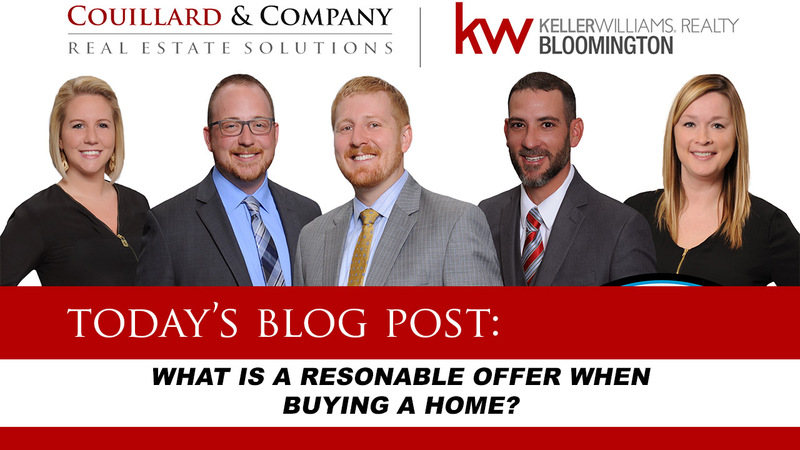 Couillard’s Corner – What is a Reasonable Offer When Buying a Home? So what is a reasonable offer? Find out in today’s episode of Couillard’s Corner!